This page offers a number of possibilities to the view the Visible Orbit digitised sections. Right at the bottom youll find a list of descriptions all the datasets that we have at our disposal. 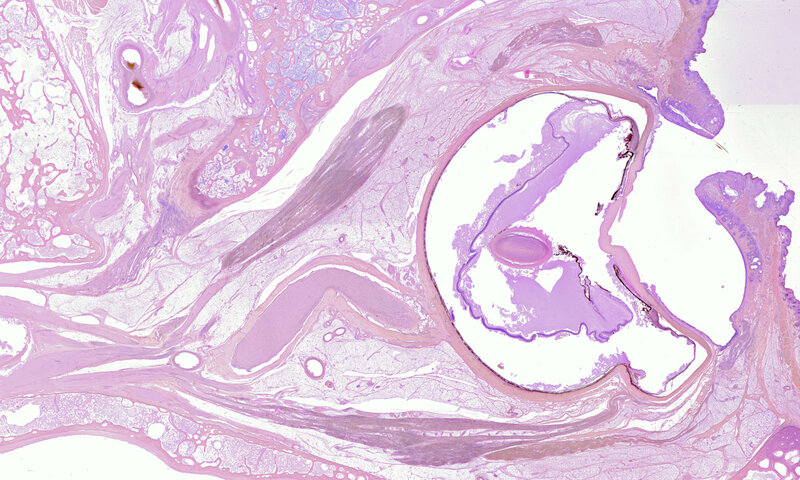 You can browse through our high resolution slice stacks by using the Woolz-IIP section viewer. Click here to go to the list of stacks that we have made available so far. To see movies created from this collection, look in the Media library.